These 4 moves will help perfect technique, prevent injury, and increase your dynamic power when you hit the squat rack. The silent culprit behind failed reps; the ankles, increasing your ankles’ range of motion should be a cornerstone of any legs-day warm-up. 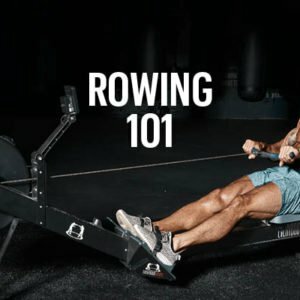 It will both strengthen and lengthen nearby calf muscles, and allow you to go deeper and heavier in the sets to come. Here’s how to loosen up and pull off heavier squats. Do 3 reps of 30-60 seconds. Stretching and lengthening the soleus muscles in your calves increases your ankles’ ability to flex when lowering into a squat. With both hands pressed against a wall, stand with one foot in front of the other, roughly half a metre apart. Slightly bend both knees, heels on the floor, and lean into your ankles to hold the stretch. Switch legs and repeat to complete the rep. 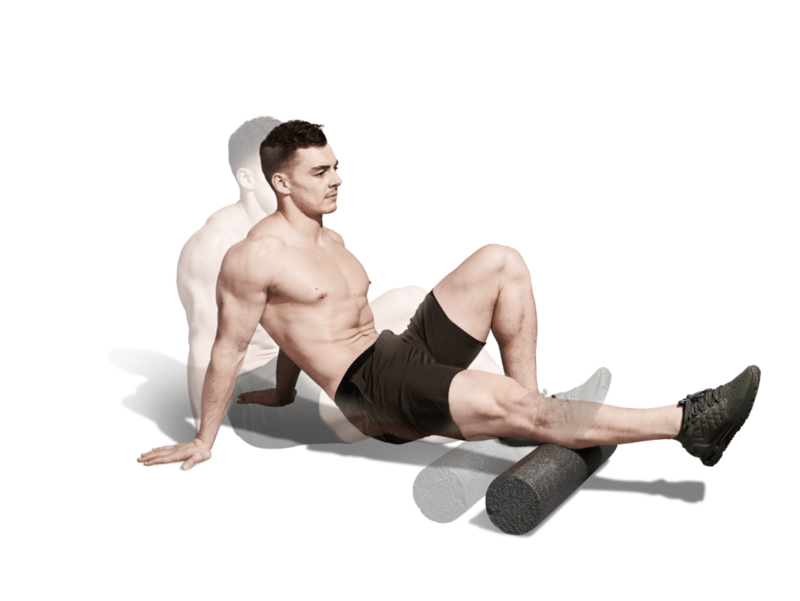 Foam rolling releases tight soft tissue in your calves to boost circulation for squats. With a straight leg resting on the roller, support your weight with your hands and keep your other leg bent. 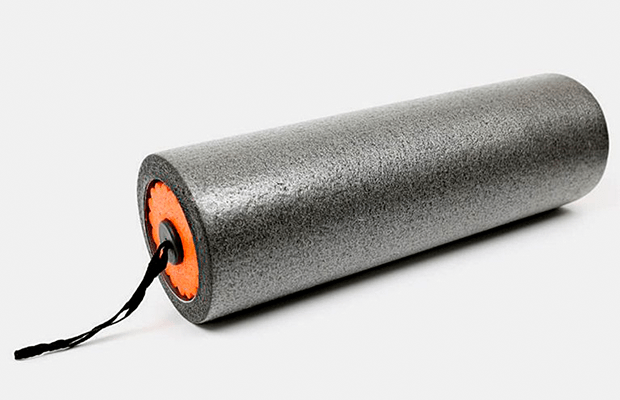 Roll and press your muscle into the foam. For extra benefits, flex and point your toes as you roll. After 30 seconds, swap legs. This dynamic move is perfect just before entering the rack. Adopt a lunge position and loop a resistance band around your front ankle, the other end attached to a pole behind you. Lean your front knee forward into the band and hold for three seconds. Perform eight reps on each leg, then rest before the next set. Do 3 sets of 3 reps. Slowing down to focus on the lowering phase of the squat will strengthen your calves, enhancing the flexibility around your ankles. Standing on a step with both heels off the edge, lift yourself onto tiptoes, then shift your weight onto one leg. Keep control as you slowly lower your heel for four seconds. Change sides after completing three reps on one leg. Keep it slow and steady.